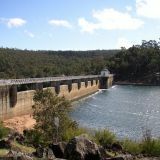 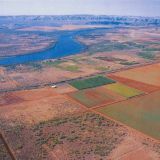 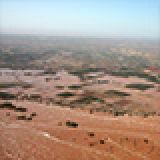 Water is an increasingly scarce resource across many of the populated regions of Southwest Western Australia, with rainfall, groundwater recharge and dam inflow all declining markedly since early last century. 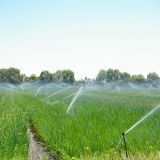 This has coincided with a significant growth in population, urban development and demand for water. 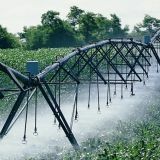 In this increasingly water limited environment it is important to consider alternative water sources and maximum efficiency of water use. 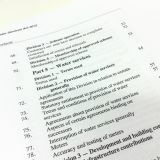 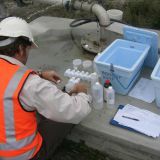 The department encourages the use of alternative water sources, such as recycled wastewater and stormwater, where it is socially acceptable, economically viable and environmentally sustainable, so that we can ensure the ongoing development of the State and meet a growing demand for water. 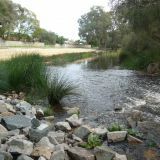 This site offers overviews of water efficiency and water recycling, a waterwise community toolkit, guidelines to simplify approval processes and planning and designing public parklands. 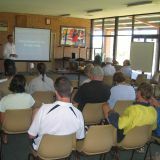 There is also information on specific activities such as non-drinking water systems, managed aquifer recharge, the waterwise council program and the waterwise golf program. 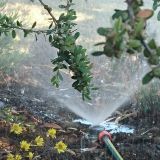 Improving the efficiency of water use is the most cost-effective and immediate way to conserve water. 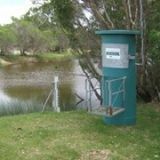 This covers both drinking water and non-drinking water (from groundwater to rainwater and recycled water). 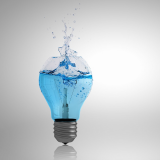 Recycled water is a renewable resource that is not subject to the same water restrictions as drinking water. 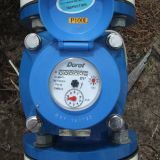 A non-drinking water system provides water that can be of lower quality than drinking water, but is still suitable for many uses such as irrigating parks, public and private gardens and in homes for bathrooms and laundries. 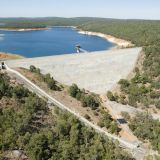 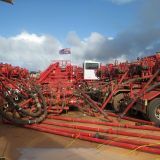 The south-west of Western Australia is facing major challenges due to climate change, population growing and reduced water availability to the extent it can no longer rely solely on traditional water supplies to meet the community's demands for water. 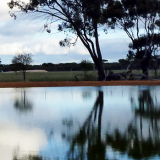 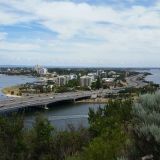 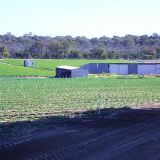 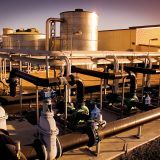 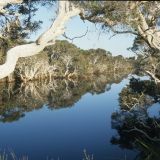 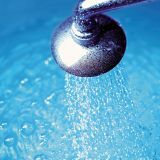 The Waterwise Council program helps local governments in Western Australia adhere to the State Government's water efficiency measures and encourages improved water use management. 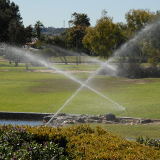 Golf courses require large amounts of water for irrigation. 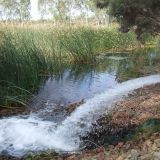 The Department of Water has teamed up with the Golf Course Superintendents Association of Western Australia to ensure the most water efficient operation for golf courses.